In the past, a mobile phone was just that – a phone. 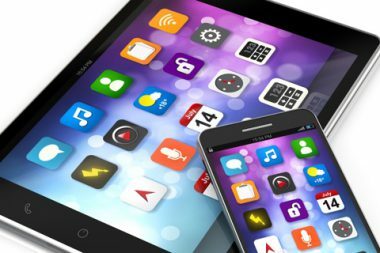 In recent years however the rise of the iPhone and iPad, as well as the Android smartphone and tablet has forever changed the way we use these devices in all aspects of our lives. Whether you use your smartphone or tablet for vital photos of site visits, or simply snapping those shots on holiday or of the kids growing up, the amount of data these devices store is larger than ever. What most people fail to remember to do however, is back-up the data on these devices. Whether you use an iPad or iPhone, or are a part of the Android family using a Samsung, HTC, or a Sony, when disaster hits and your phone is inaccessible, or even if the data is deleted call us immediately. If we are not able to recover your data from your mobile device to your satisfaction there is no data recovery fee. Nominal assessment fee applies which is rebatable against final recovery fee when successful. For help now phone 1800 LOST FILES (1800 5678 34) or contact us.